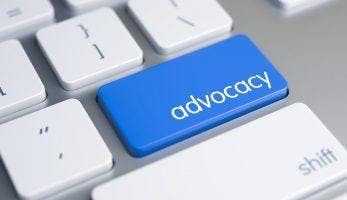 Join Carers ACT for a presentation on Carer specific advocacy. Advice in how to self-advocate. There will be plenty of time to ask questions and to book in some time with an advocate if you need to.